The agreement between AT&T and Huawei could have more or less been engraved for the entire technosphere to check out and look back at, but sudden moments like these can shock you gravely. 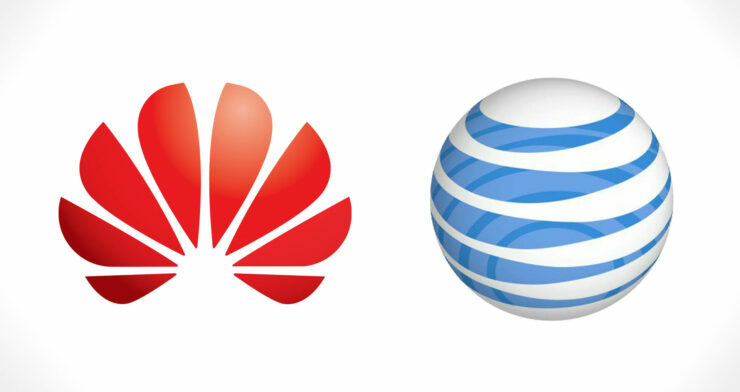 Samsung and Apple officials could be breathing a sigh of relief because people close to a specific amount of information have stated that Huawei is not going to be officially selling phones in the U.S. and when we say officially, we mean through the carrier AT&T. Huawei was expected to sell its latest and greatest smartphone offerings, the Mate 10 and the Mate 10 Pro is the U.S. very soon. Unfortunately, The Wall Street Journal has reported that due to reasons unknown, AT&T bailed on the Chinese giant at the last breath, which will honestly sting, looking at how AT&T is the biggest carrier in the U.S. The only other option for the smartphone manufacturer is to ally itself with other carriers for the time being, till AT&T feels comfortable enough to go through some follow-ups with the Chinese giant. Huawei is still selling its Mate 10 Pro at places like Amazon but it definitely does not beat having a carrier-enabled handset, where customers have the liberty to pay for the device and connection on a monthly basis till the contract period expires. For the time being, no one from Huawei or AT&T has stepped forward to talk about what has transpired, so our only hope is for Huawei to provide us some information during its CES 2018 appearance. For now, we will recommend you to take this rumor with a pinch of salt. If there is no official statement from any tech giant, then there is a small possibility that the rumor turns out to be nothing but hot air. What do you think might have happened between the two companies?